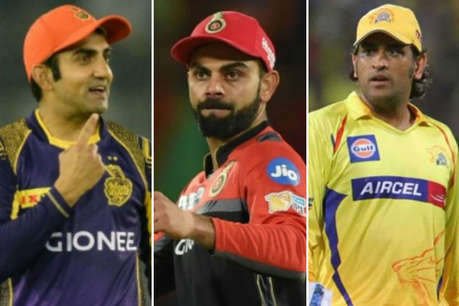 All IPL franchises have decided to name their cricketers for the 2018 season. Thursday at 5 pm was the players’ retention deadline. Under this, a total of 18 players were retaken. Now the rest of the cricketers will get the bidding on January 27-28. This year IPL will be played from April 4 to May 27. Gautam Gambhir is the main name for the players not retained for the 11th season of the IPL. KKR did not retain him. 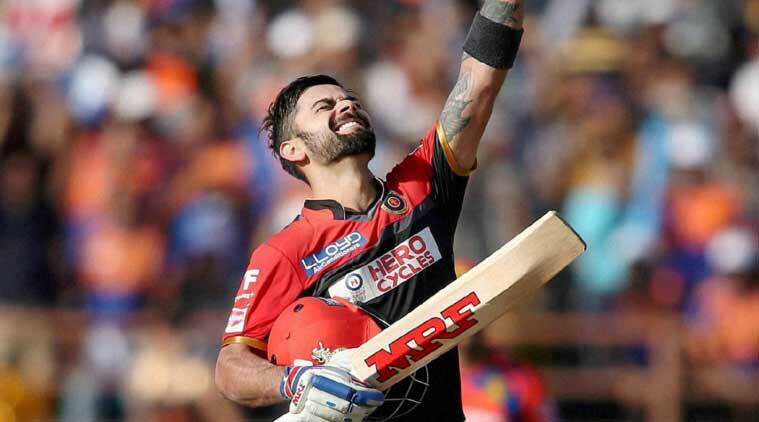 Virat Kohli was the only cricketer to get Rs 17 crore. This amount is more than the amount already fixed. It is worth noting that the first player of the franchisee was given the amount of Rs.15 Crore to retain. Chris Gayle, the T20 champion, is also out of the race. Royal Challengers Bangalore did not retain him. Gayle’s recent performance was extremely poor. Here is the full list of cricketers who got retained.